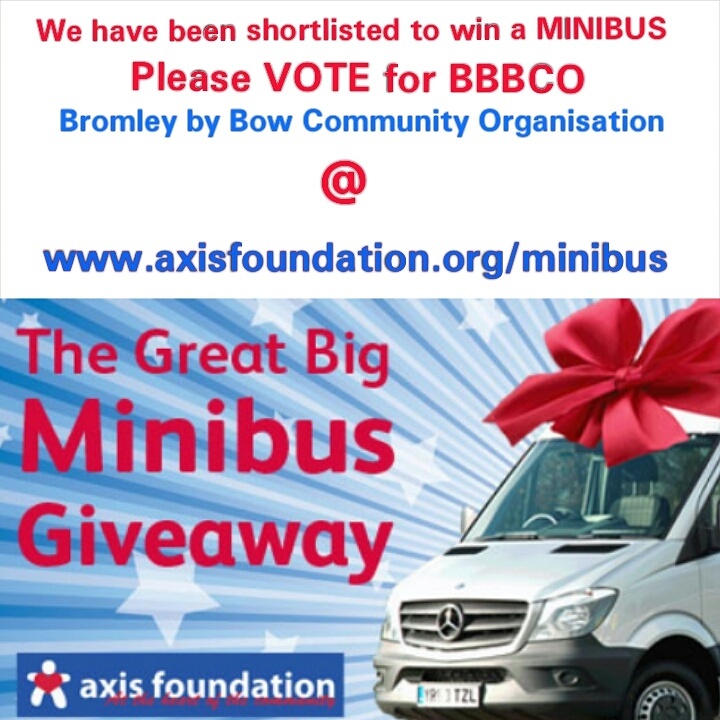 Bromley by Bow Community Organisation (our registered charity organisation) has been shortlisted by the Axis Foundation to receive a free minibus as part of their ongoing charity work in the community. After a lengthy process, our organisation has been selected amongst the last 3 out of hundreds of applications who are in with a chance to receive this amazing giveaway. We are a totally voluntary organisation and rely on such donations and this minibus will help us immensely to achieve our goals and provide a great service to those who are in need the most. 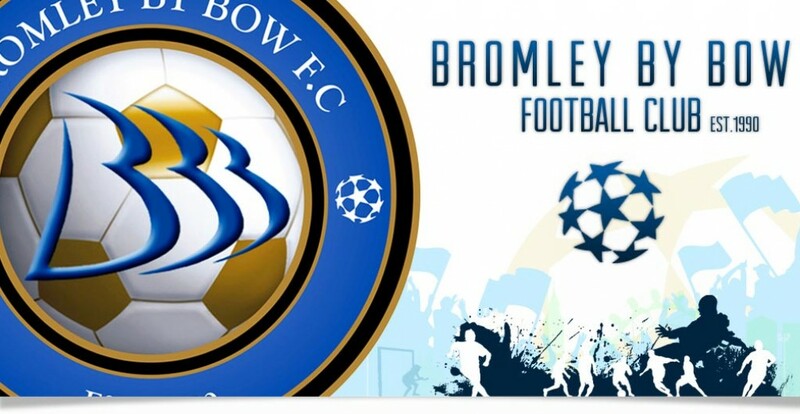 We are asking everyone to help us make this dream come true by clicking on the link below and voting for Bromley by Bow Community Organisation at the bottom of the page. We would also very much appreciate it if you could also forward this onto all your contacts……more votes the better chance we have. Many many thanks in advance from everyone at BBBCO & Happy Holidays ! !